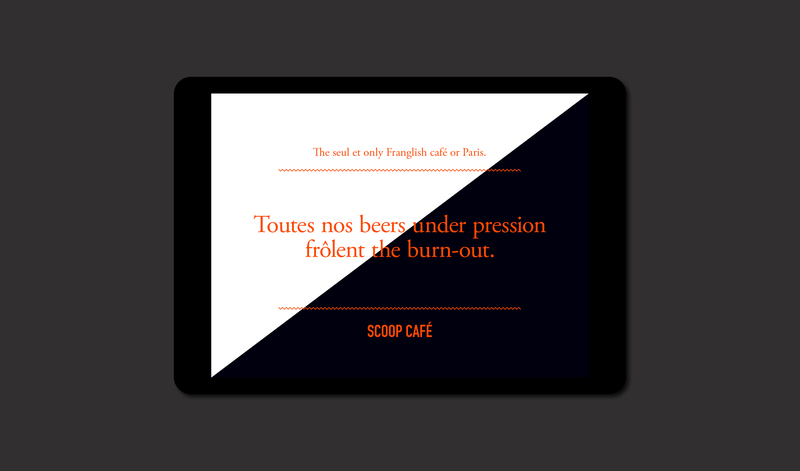 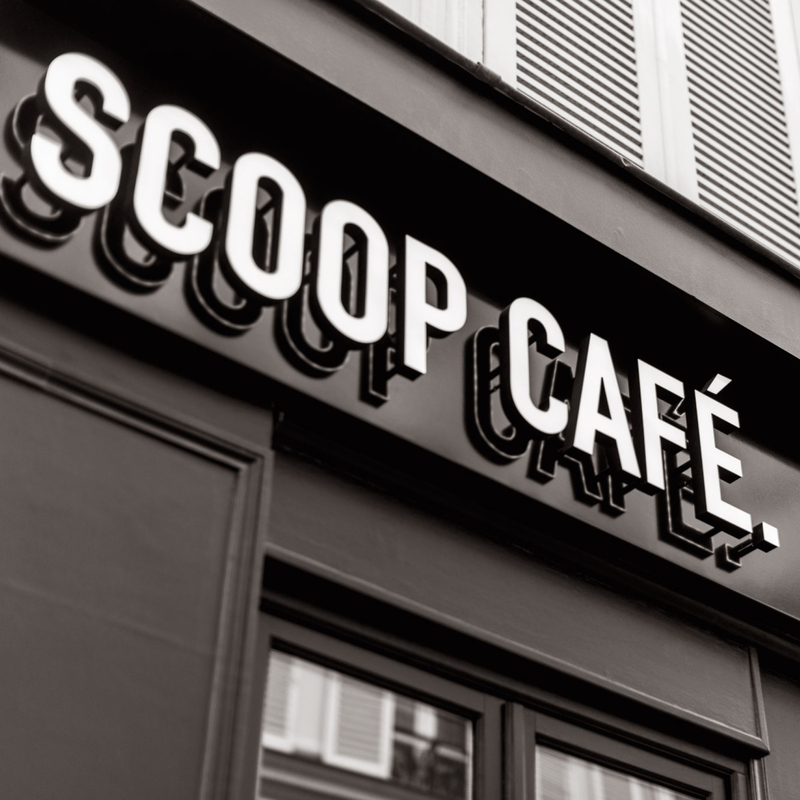 The Scoop Café in Paris stands at the crossroads of the French brasserie, the American dinner and the Irish pub. 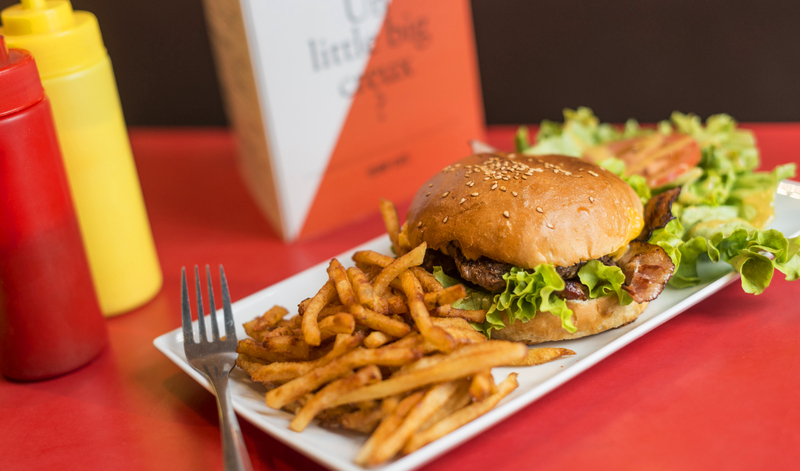 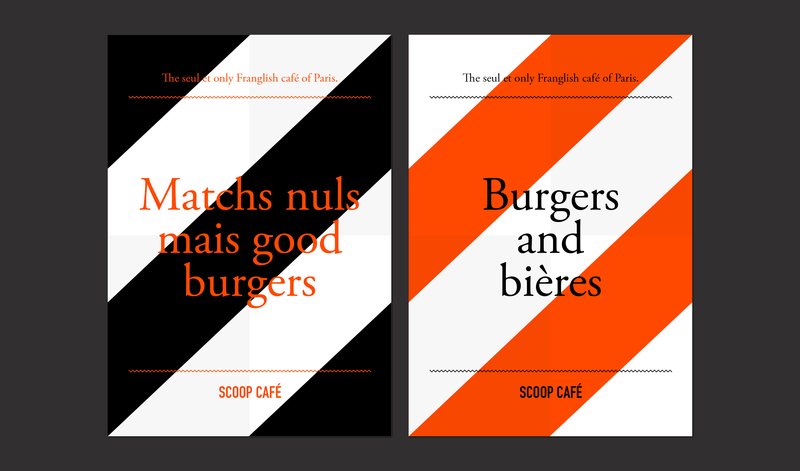 Founded by a former journalist with an inclination for puns, the Scoop Café serves, unpretentiously, beers from around the world and delicious burgers, while broadcasting football matches. 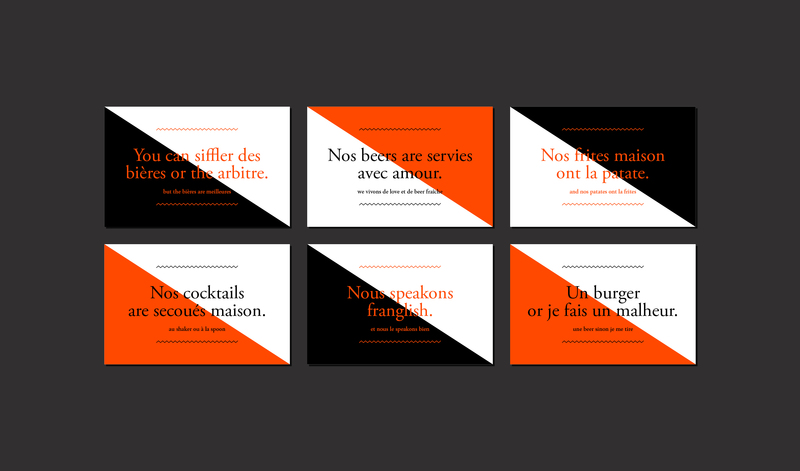 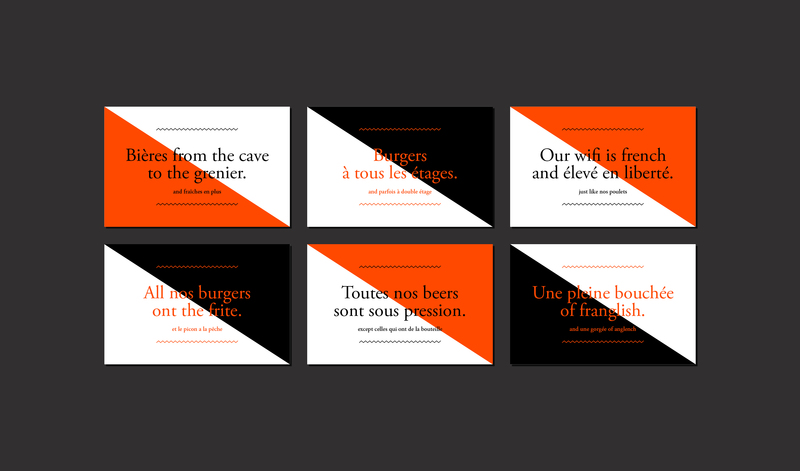 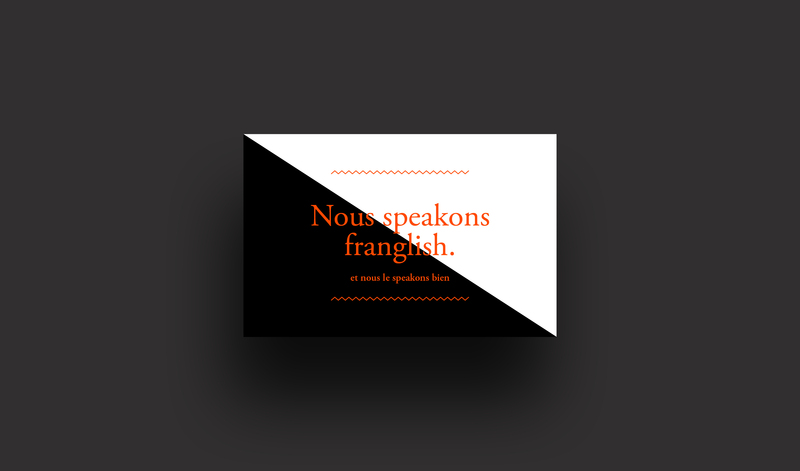 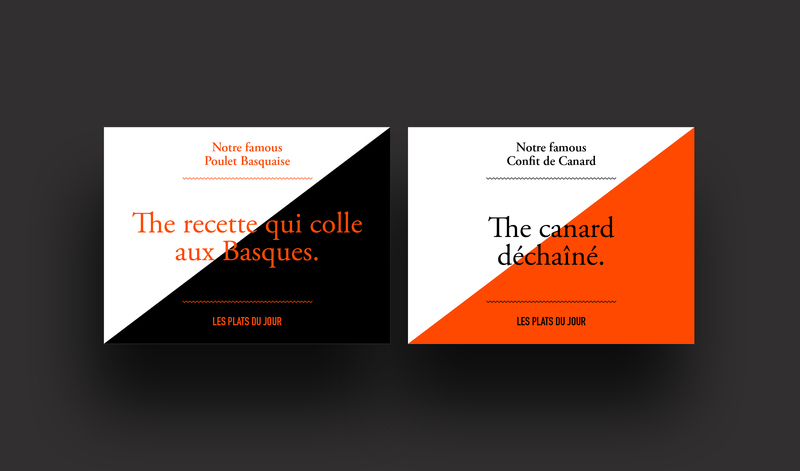 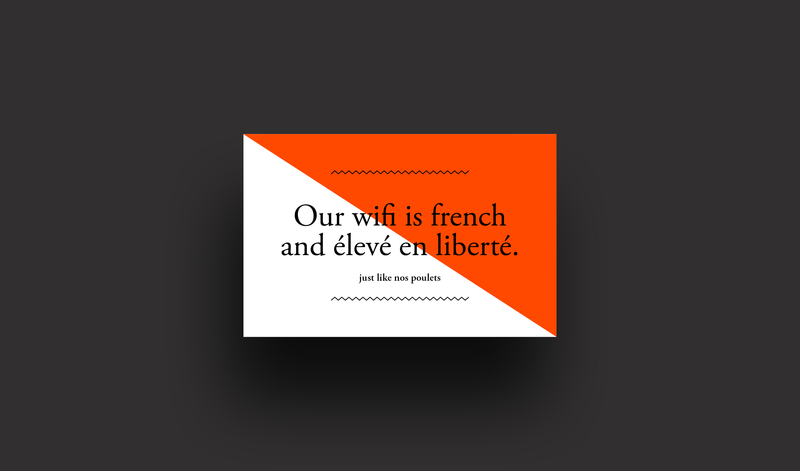 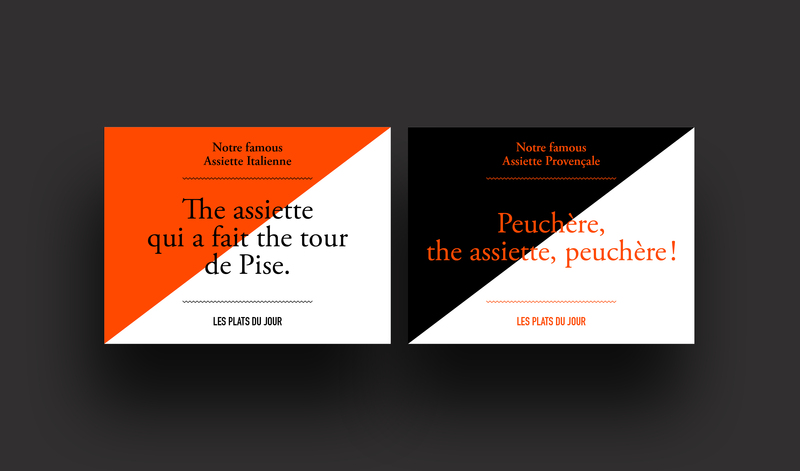 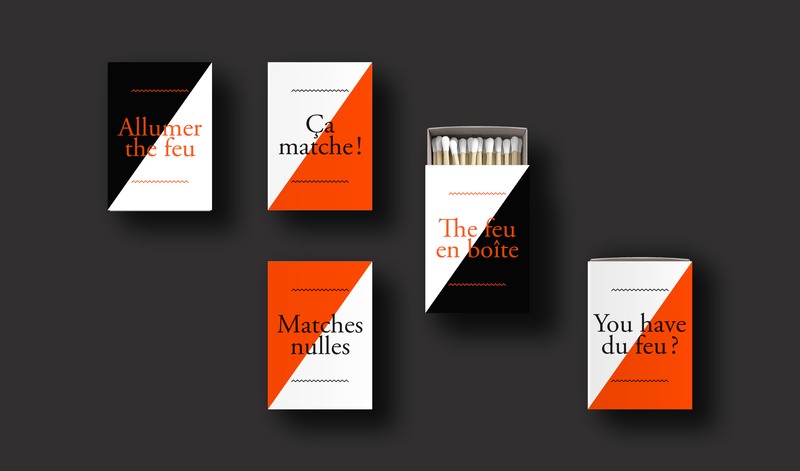 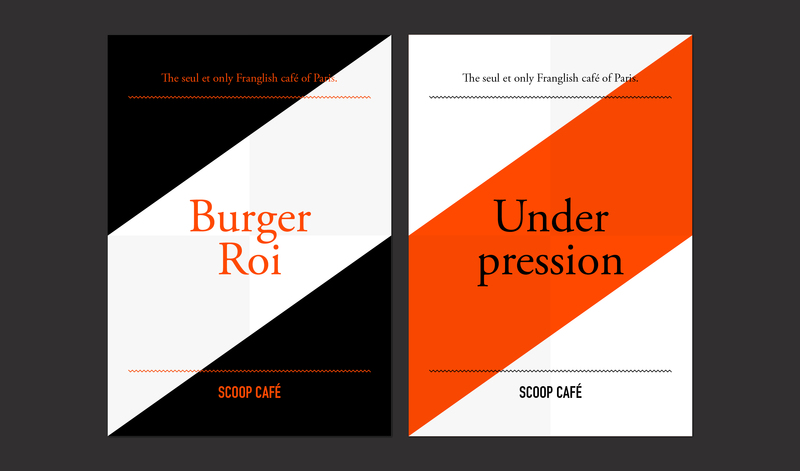 atelier à propos came up with a visual identity as much inspired by Modernist posters as it was by football jerseys, served with a fair share of Franglish on top. 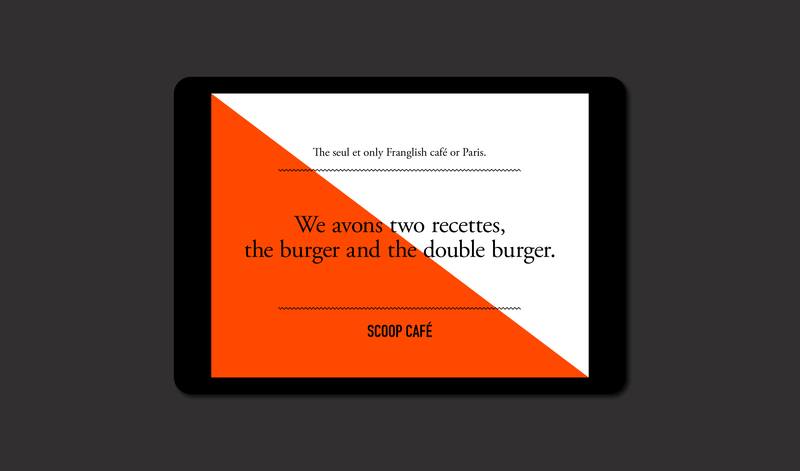 Good appétit! 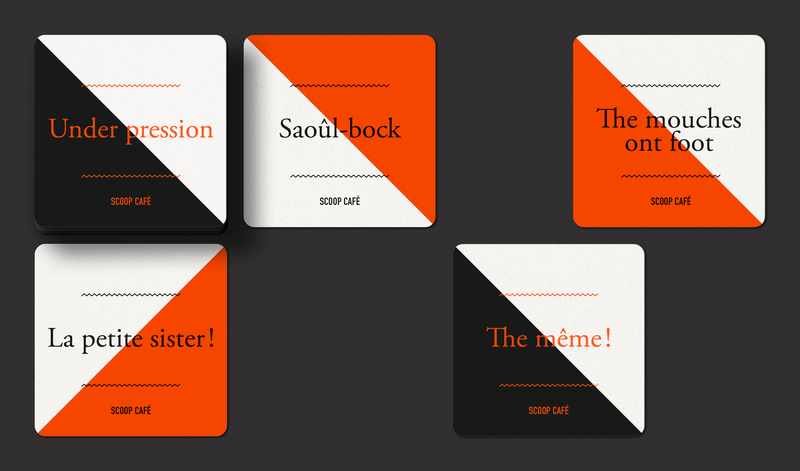 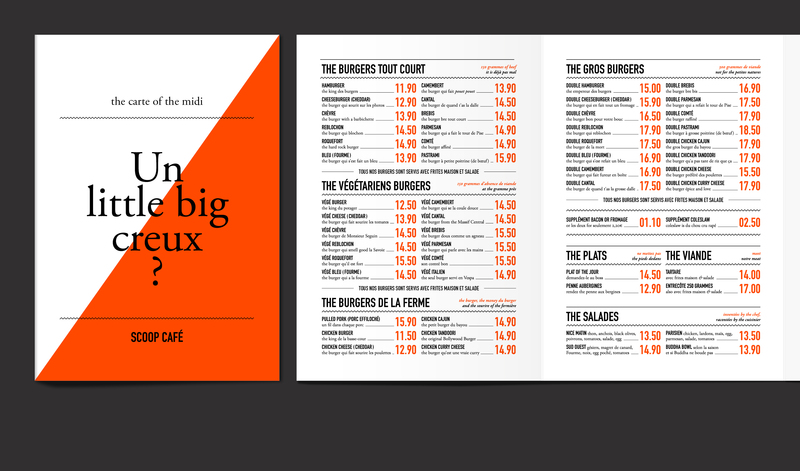 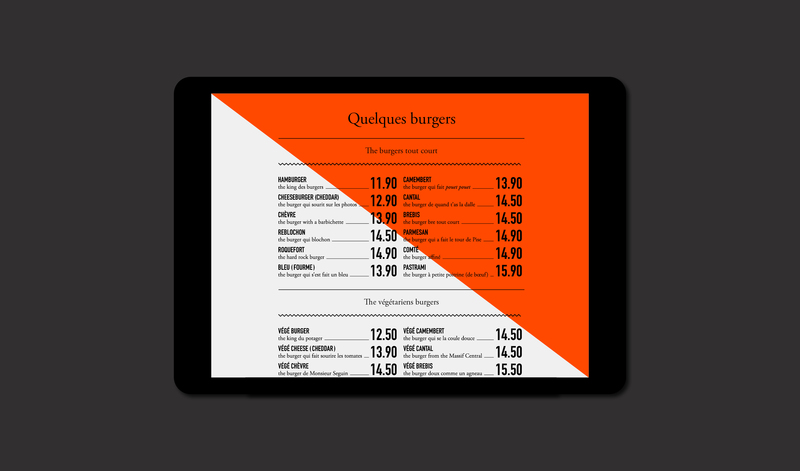 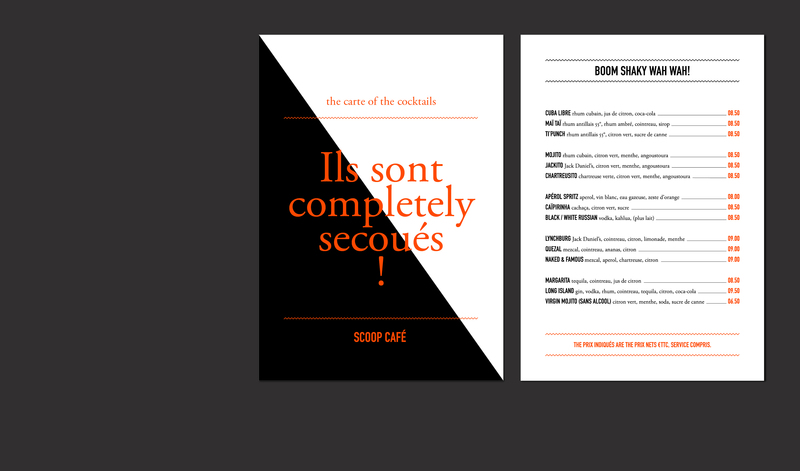 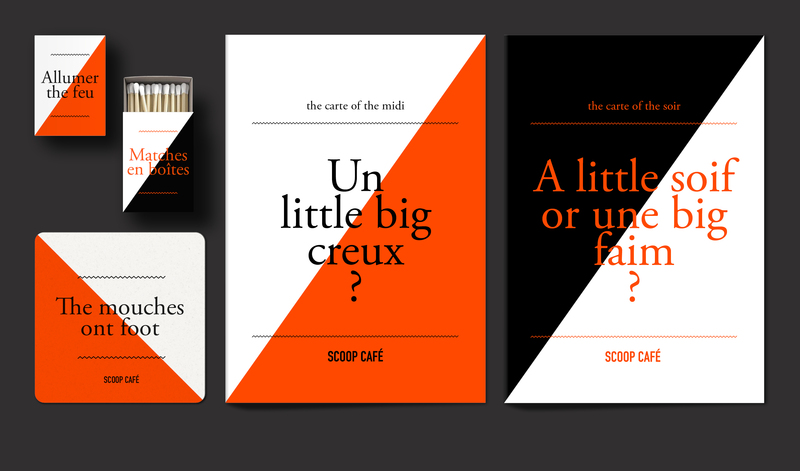 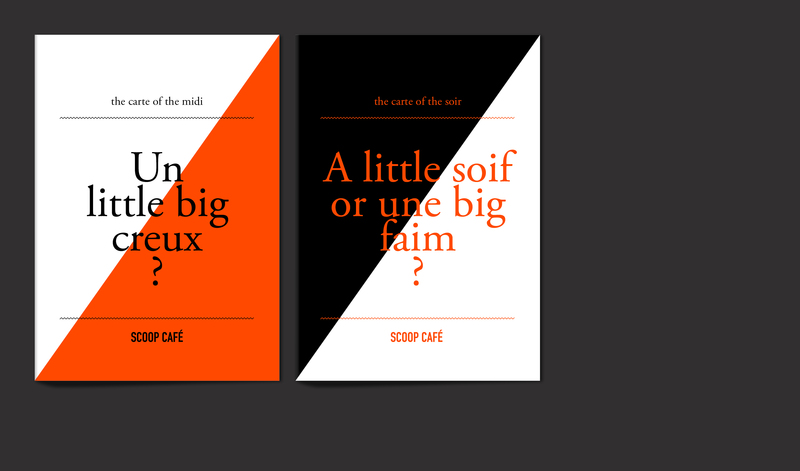 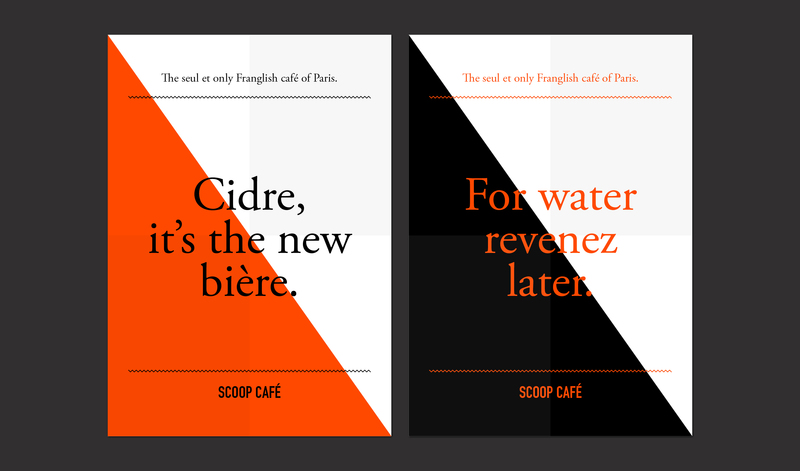 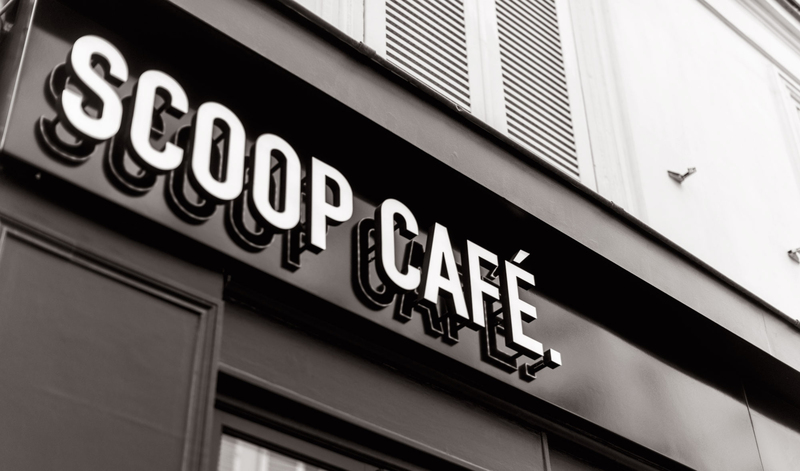 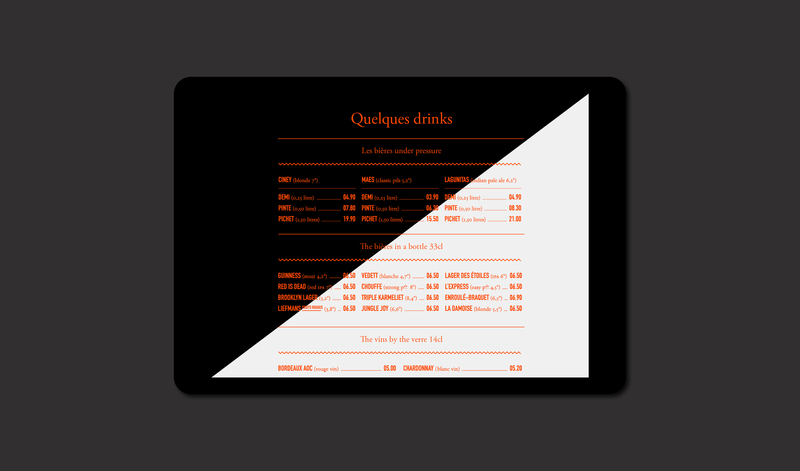 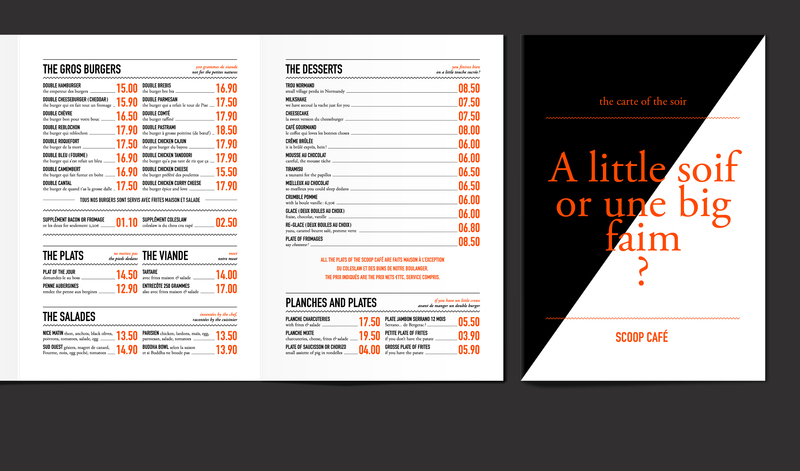 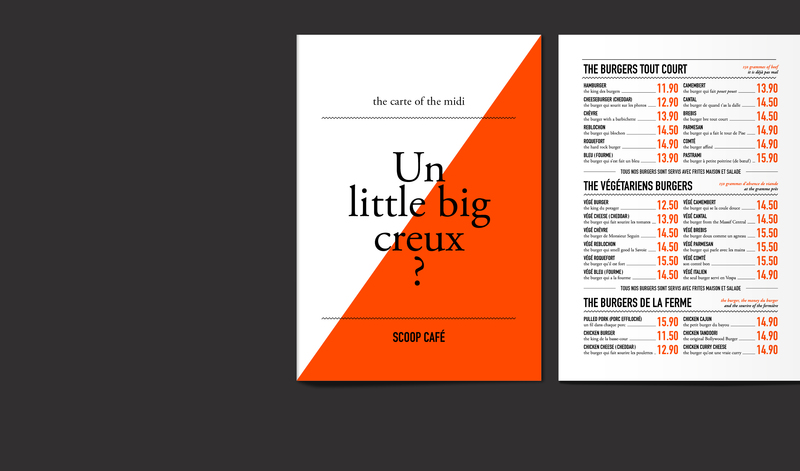 You can read Creative Boom's article about the Scoop Café's visual identity by clicking here.